Update: Thursday afternoon, Secretary of State Kris Kobach called for the controversial flag artwork be removed from public display at the Spencer Museum of Art altogether. Gov. 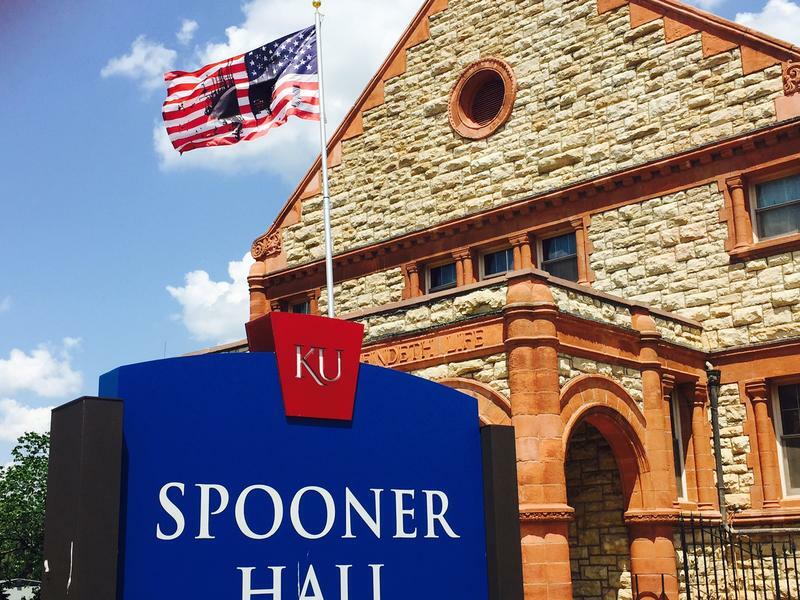 Jeff Colyer was the first to raise the issue in opening remarks during a gubernatorial debate Thursday evening, saying the artwork should be "sent back to sender" and that taxpayer-funded institutions, such as KU, should not be used as a venue to "desecrate our flag." What a "Defend Our Flag" rally brought out about the identity and vulnerability of Lawrence. On Saturday, February 3, a "Defend Our Flag" rally hit the streets of downtown Lawrence, with people marching down Mass Street with American flags, Confederate flags, Thin Blue Line flags and more. We'll talk about what happened that day, and why it affected Lawrence residents so profoundly. Think we would all get along better if we lived under one flag – from Olathe to Leavenworth, Liberty to Grandview? Some young Kansas City-metro entrepreneurs do. 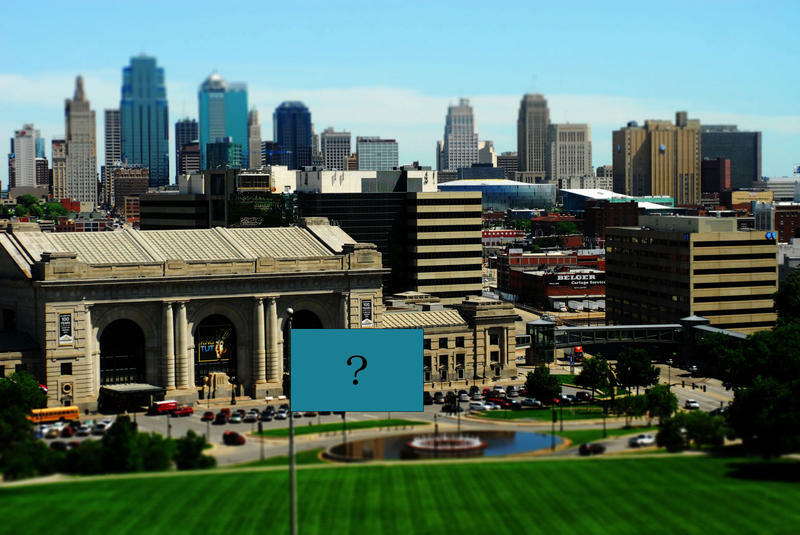 Thirty-three year old Graham Ripple and some of his buddies have started a website – OneFlag.co — to raise funds and solicit designs for a banner that every municipality in the metro could fly — one flag that would represent all 14 counties in the Kansas City Region. 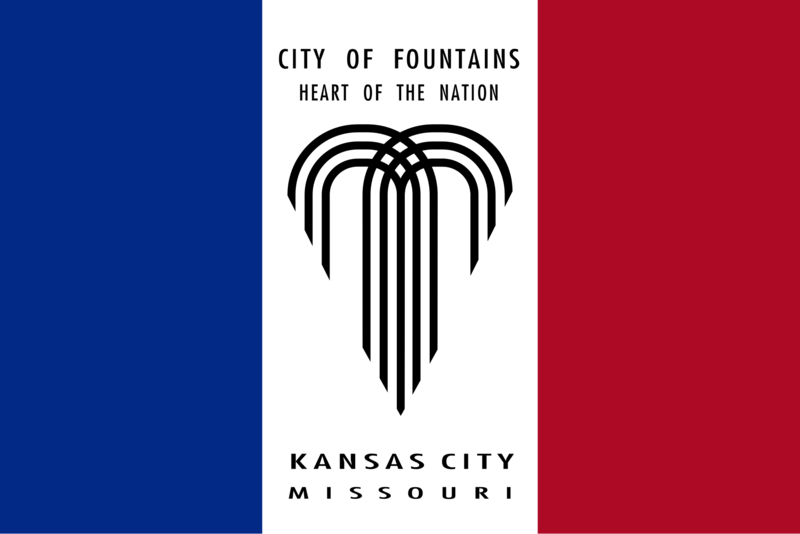 At our recent Podcast Party we asked Kansas City to redesign our city's flag. Our inspiration was a very popular episode of the podcast 99% Invisible called "Vexillonaire" (a play on vexillology, or the study of flags). Kansas Citians - or at least Chiefs fans - may have our own take on the closing line of the national anthem, but this Independence Day we can join the rest of America to celebrate the song's 200th anniversary. 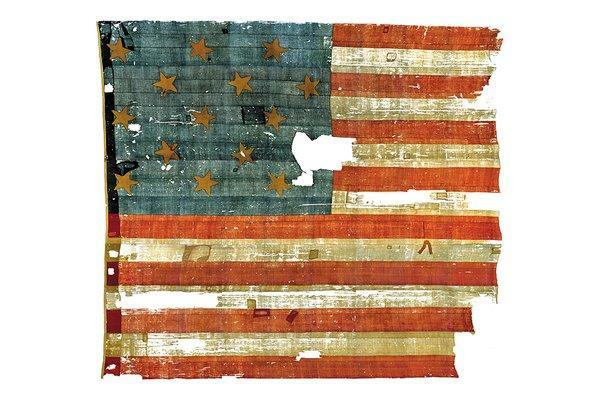 That's right: it's been two centuries since Francis Scott Key first commemorated the symbol of the home of the brave. Kansas City, Mo. – Gilbert Baker is a vexilographer, a flag maker. His most famous creation is the Rainbow Flag, which has been adopted by the lesbian, gay bisexual and transgender community. He designed and sewed the first one for his friend, San Francisco politician and gay activist Harvey Milk.